As a preferred way to kill your leisure time, watching movie at home is a wonderful choice, especially for a movie fan. But is it possible to enjoy your favorite movies or other interesting YouTube videos if you are always on the go? Right, you can find your private movie time in your car if you are a businessman who has to spend a long time on the road. Exactly, if you are falling to the group who would like to watch a movie in your car, then this article will be the right for you. For the people who have to spend a lot of time in a car, the portable DVD players specifically used for car users could be your gospel. Are there any circumstances that a car DVD player can be adopted? Of course, you may also find it is quite helpful with a portable DVD player in your car if you have to take your little children for a long trip, or even more, some videos played in the DVD player in your car can be a good way to refresh yourself while you are quite tired from the long-time driving at night. Besides, before buying a car, the DVD player is considered as an essential purchase for most car owners. If you buy a car for family uses, then a DVD player with basic functions has to be set because you can share the videos or movies in the car with your family members as a leisure method. 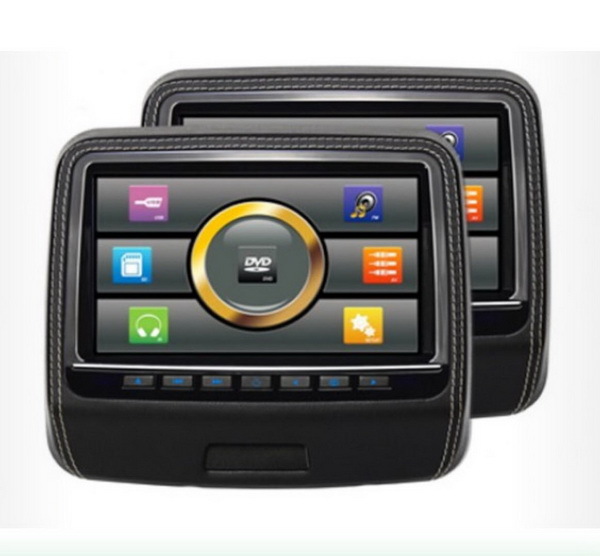 If you plan to use the car as a taxi, then a DVD player should be prepared undoubtedly because you have to take customers’ needs towards videos into consideration for better feedback. Furthermore, if you are quite busy about your work, and sometimes you can load the important videos related to your work to the DVD player in your car for later playing on the way for your working place. The list for the reasons to buy DVD players for your cars may still goes further. Anyway, prepared ones are much better than none. Since it is necessary to buy a DVD player for your car, then how to purchase the most appropriate DVD player for your car? 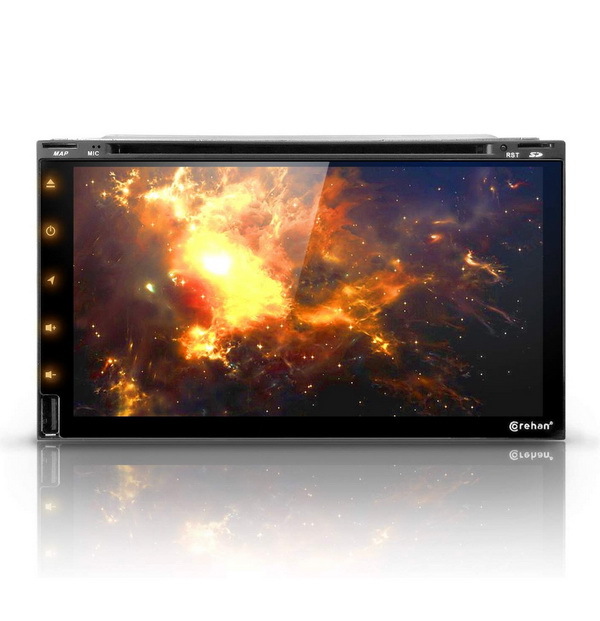 What are the factors you should consider before buying the best car DVD player? Usually, you can take the following tips into consideration. Which type should I choose? 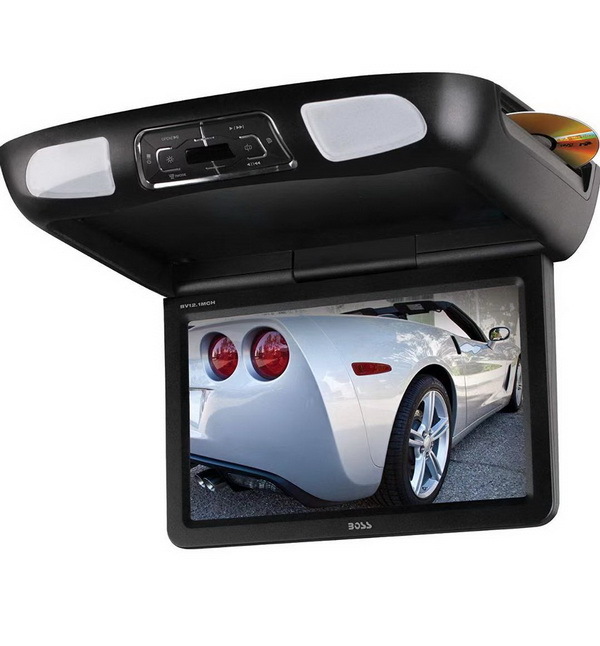 You can find different types of DVD players for the cars, including in-dash DVD player, headrest DVD player, flip down DVD player, rearview mirror DVD player and portable DVD player. Based on the above factors, I will select the best 5 DVD players for cars for your future options. On the recommendation list, I will put Boss Audio Flip-Down DVD Player in the first place. This is a flip-down DVD player which can be quite outstanding among its peers. It is 12.1 inches with SD memory slot provided. This DVD player supports DVD, CD, MP3, USB and SD and it can play DVD discs in 16:9 at HD quality. Also, you can control the player with a wireless remote. It supports up to 128GB external devices. You can freely listen to both FM and IR stations with excellent audio quality on the road. 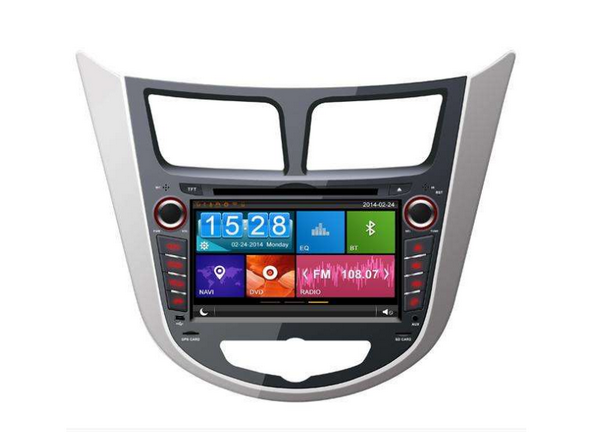 Then coming next is an in-dash car DVD player which has adopted Android operating system. Android 7 In-Dash Car DVD Player has full backup camera integration, GPS system with 2017’s map updates, navigation support as well as the basic functions in playing various DVD discs, CDs and audios. Its kit includes RCA cables, AUX cables, radio antenna wires, GPS antenna and more. With the latest 2017 Android UI, you can enjoy the interface smoothly. It is also compatible with Bluetooth which allows you to make calls via it. Next, I will introduce a portable DVD player. That is DB Power 10.5-inch portable player. With medium-sized screen, this player is able to play DVD with 3 hours battery lifespan. Also, if you have Blu-ray discs for burning, then you can insert it for playing as well. This player supports various media formats, including DVD, CD, DVD+RW/R and so o. It also supports 32GB USB and SD cards capability. With a swivel screen, it can give you 270 degrees of rotation. The AV port allows you to connect it to your TV and you can charge this player with AC adapter in your car. Besides, it has a great feature in continuing where you left off last time and it can automatically take you to the point where you stopped last time. 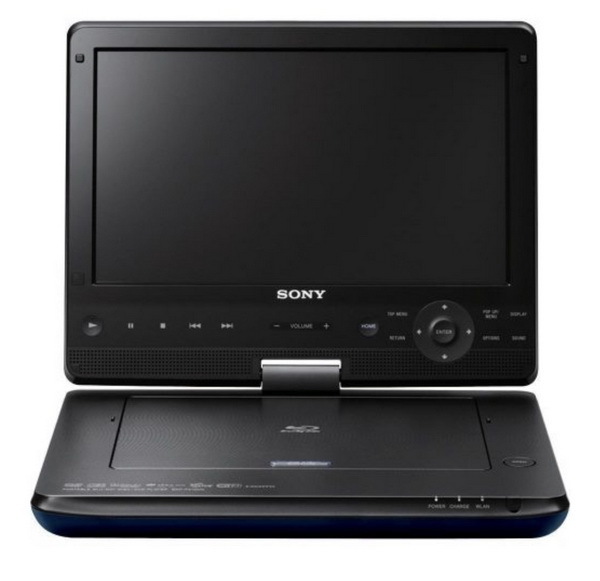 If you always take your kids with you in the car, then you can also refer to another portable DVD player – Sony BDP-SX910 Portable DVD Player. As one of the best portable DVD players in the past years, Sony BDP-SX910 is quite comprehensive in its features, including high-resolution, widescreen, swivel 180 degree feature, 4.5 hours battery lifespan as well as the dual HDMI outputs and USB port. What’s worth mentioning is that it has touch-sensitive controls and supports variations of video/audio formats. But it doesn’t support 3D effects. Last of all, another one of the best car CD/DVD players will be introduced is Autowings Headrest Dural DVD Player. This is an essential DVD player you can’t miss for your long trip in the car. It has dual screens with great viewing quality retained in both screens. With the minimal distraction, this headrest DVD player can support 99% of all video formats globally. It has two 800 X 480 display screens with IR transmitter for wireless headphones provided. You are also offered leather over-the-headrest covers. In general, this model is worth buying. Aside from the DVD players for car, you can find a lot of DVD players for your computer as well. 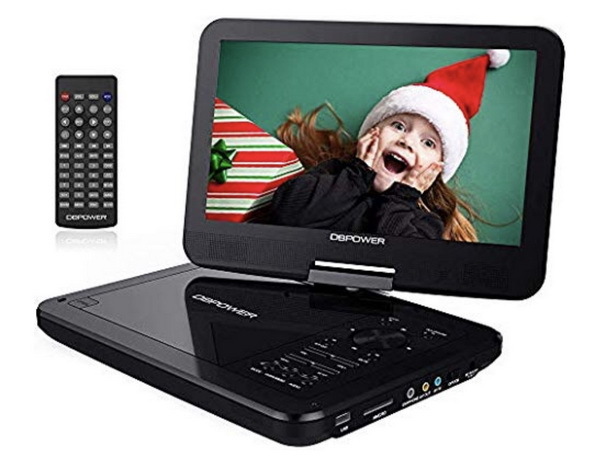 If you are searching for a powerful DVD player for computer, then you can refer to the following programs. As one of the most powerful and totally free Blu-ray players, Leawo Blu-ray Player can definitely be your firm choice. As a 100% free and 6-in-1 media player software, Leawo Blu-ray Player contains all media playback solutions you need for your leisure entertainment, including 4K, Blu-ray, DVD, CD, HD (4K), MPEG, WMV and so on. With advanced image and audio processing technology, Leawo Blu-ray Player provides you with extraordinary movie playback and cinema-like experience. Furthermore, within Leawo Blu-ray Player, you could obtain the personalized settings according to your preference and all the settings could be done automatically. With it, you can freely play your DVD and Blu-ray discs with ease. ☉ 100% free movie player to play Ultra HD 4K, 1080P Full HD and 720P video without quality loss. 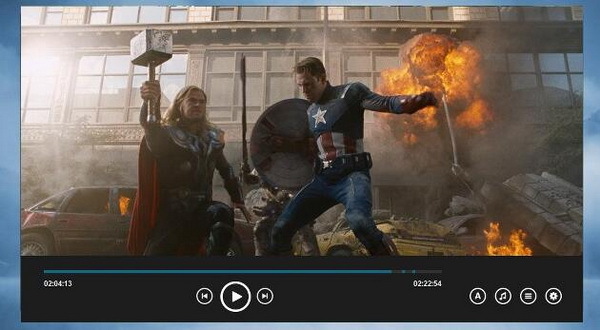 ☉ Adjust subtitles, video and audio during media playback for better movie experience. The second DVD player on the recommendation list is Power DVD 17. Actually, it can be regarded as a media hub than a media player which can help you to organize your movies in a library. What’s more, Power DVD 17 can also help you to enhance the video with the TrueTheater filter so that you can enjoy better videos. But it is a bit expensive which starts at 49.99$. As a free desktop video player, GOM Player can provide you with the high video and audio quality and it also supports multiple video formats. One of the most attractive points of GOM Player is that it supports 360 VR videos which will take you to enjoy the AI in the future. 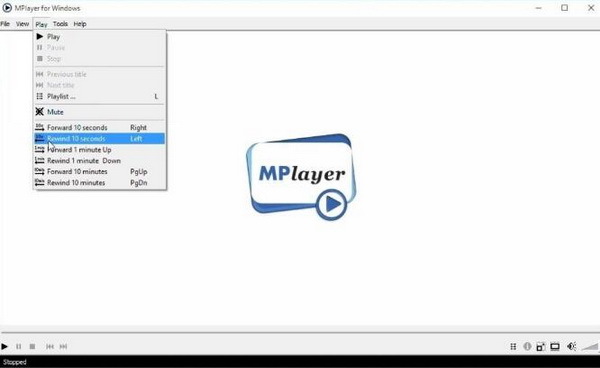 For more advanced users, GomPlayer allows for custom configuration, enhancing the video view experience. Besides, you can also take a try on PotPlayer. With the simple and elegant UI, PotPlayer owns lots of features and it is easy for primary users to use due to its easy instructions. Many users are attracted by that it is able to run in portable mode which makes it to be a great DVD player. But this player only supports the basic disc type and you will not be allowed to set more features about the videos. The last of free DVD players on my list is MPlayer. 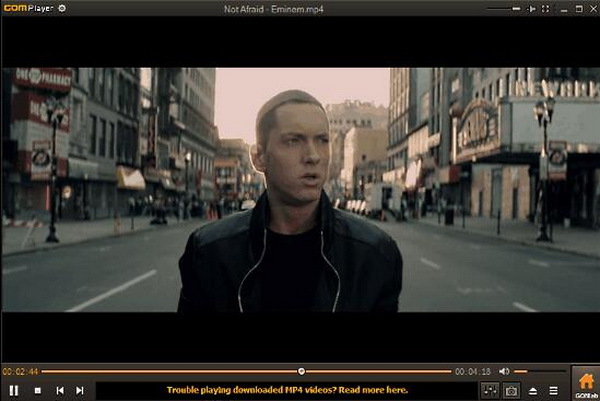 MPlayer is a piece of totally free and open source DVD player. It contains lots of customized features. Also, it supports a variety of audio, video and subtitle formats. This is a basic DVD player actually. As a basic DVD player, MPlayer is able to provide you with the direct and easy solution for playing DVD discs. At times, you may be puzzled by the "No Disc" error during the playing process. When you load the DVD discs, but the DVD player failed to find any DVD discs in it and the disc can’t be read immediately. In such a case, what can you do? Actually, you can simple power off the DVD player and then power on again to try it! Or, you can take out the DVD disc and clean the DVD laser lens. Even more, you can try to connect all the cables one more time and restart the DVD player to check whether it can work or not. If it still doesn’t work, then you can just forget about the error and go to online shop to buy a new DVD disc.